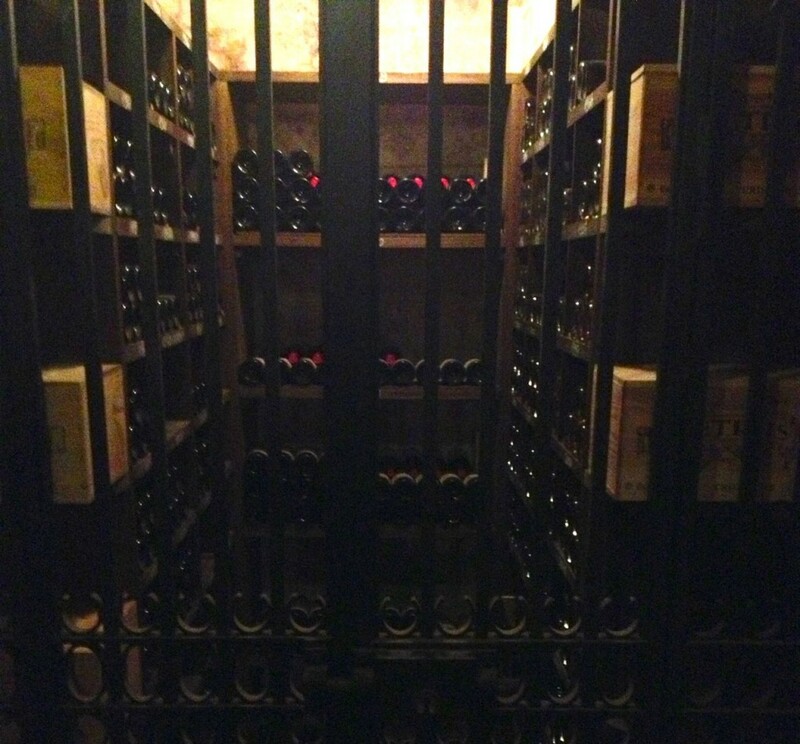 Yesterday, I was lucky enough to have an unexpected visit to a magical place: The wine cellars of Monaco’s historic Hôtel de Paris. Jean-Marc Ayme, the Food and Beverage Manager, kindly offered me the thrill of spending a half hour in the underground caverns beneath the Hotel de Paris and the Hermitage hotels in Monte-Carlo. I was not prepared with a proper camera, so please excuse if the photos are a bit dark and fuzzy. 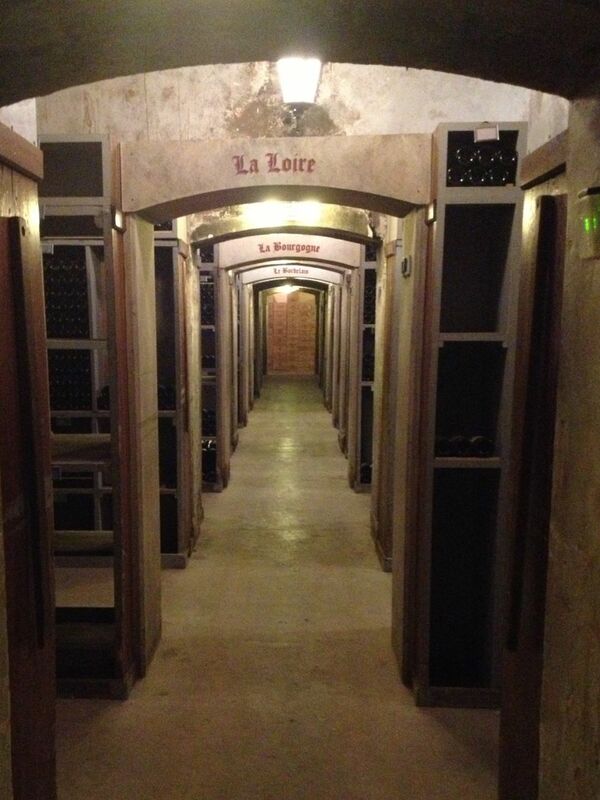 The caves were built in 1874, after the hotel was completed, back in the day when wine was brought directly from Bordeaux by boat in large “barriques” or barrels that were later bottled onsite in these same cellars. Today the Hotel de Paris retains its privilege of bottling its own “grand cru” Cognac from their very own barrels, the only place outside of Cognac authorized to do so. At one point the cellar contained over 500,000 bottles, while today numbers reach closer to 450,000. As I walked amongst almost 150 years of wine history, it occuured to me that there must be some serious stories in these catacombs. Mr. Ayme was gracious enough to share a few with me. During the Nazi occupation, the hotel was seized, however the sommelier devised a crafty way to safeguard their treasures. One room was completely sealed off by a wall of empty bottles, thus tricking the occupiers into thinking it was a mere stockpile. The looters never guessed that behind a pile of empties – which also hid the hotel’s silverware and the belongings of a Russian prince – there lay prestigious bottles such as Château Bel Air Marquis d’Aligre 1850, Château Gruaud Larose 1865, Château Gruaud Larose 1874, Château d’Yquem 1890, Château Léonville Poyferré 1895. 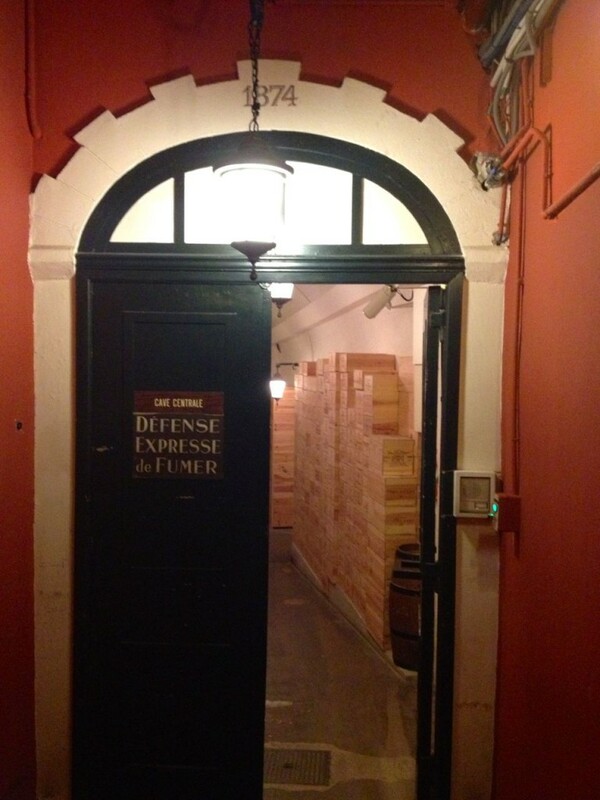 In 1976, Prince Rainier and Princess Grace also celebrated their 20th wedding anniversary in these hallways with a private dinner in the cellar. 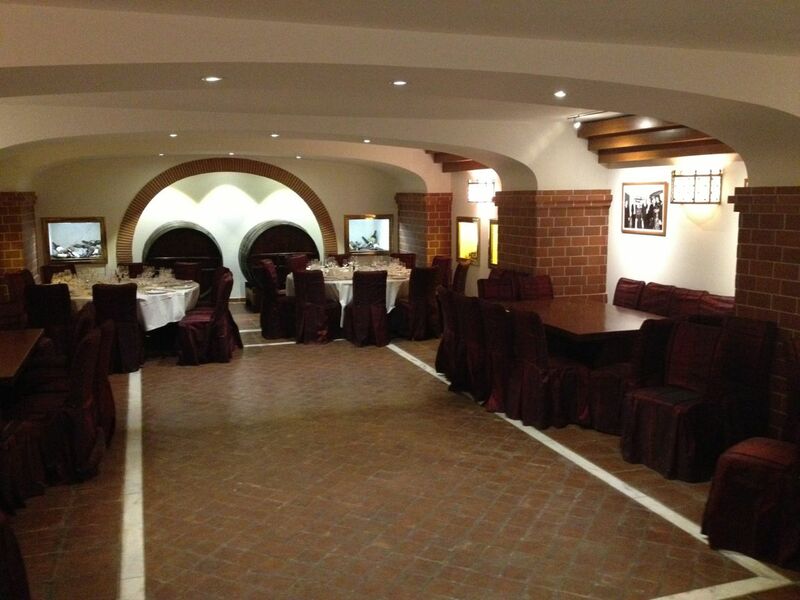 The cellars boast a wine tasting room for private events as well as a private dining room. My favorite was the small gated hallway where treasured bottles of Petrus and Chateau Yqem wait patiently for Russian bellies to swallow them up! Tours and tastings are very exclusive, but if money is no object even private dinners can be arranged for up to 50 people. Previous postSan Remo's tasty "La Bionda" Next postTime for fat!